Beautiful. The unique power of black & white. 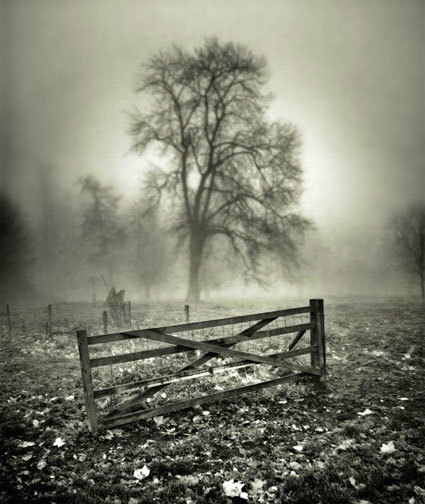 Beautifully atmospheric, looks almost sepia in tone. Goes well with the poem above! The word “weird” has appeared twice in my environment today, and I offer it to this image, in the Celtic sense of “wyrd,” misty, supernatural, ancient, otherworldly.